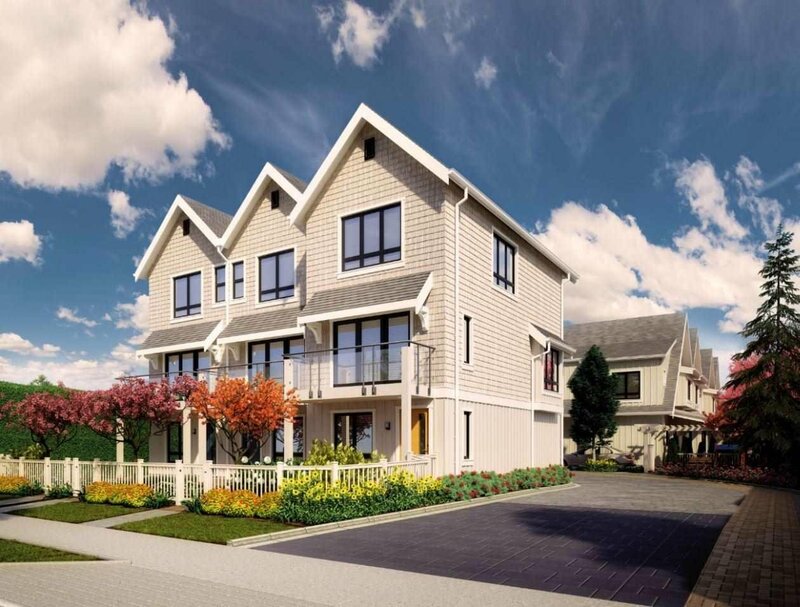 WIND, located near the corner of Steveston & Railway, is an exclusive collection of nine townhomes, perfect for growing families. 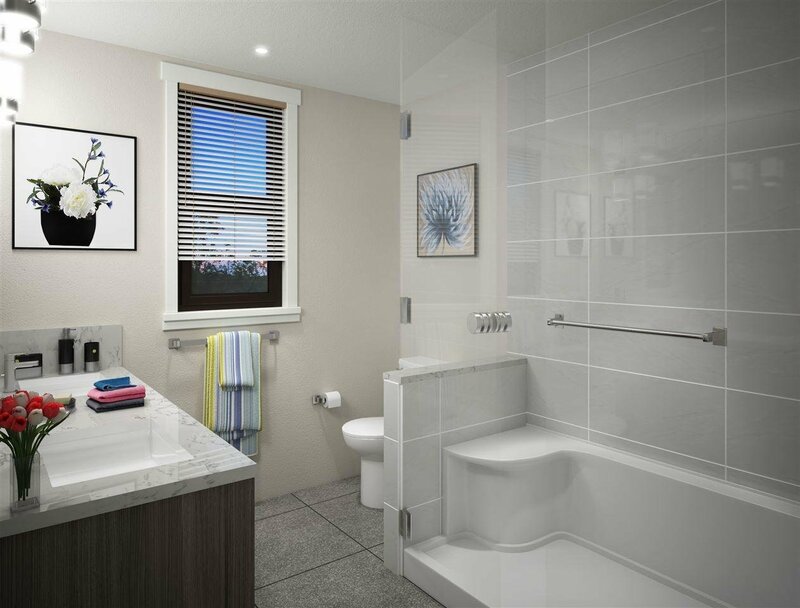 This two-bedroom, 2.5-bathroom unit boasts a south-facing, fully fenced yard on the ground level and a bright, south-facing living room with deck on the second. 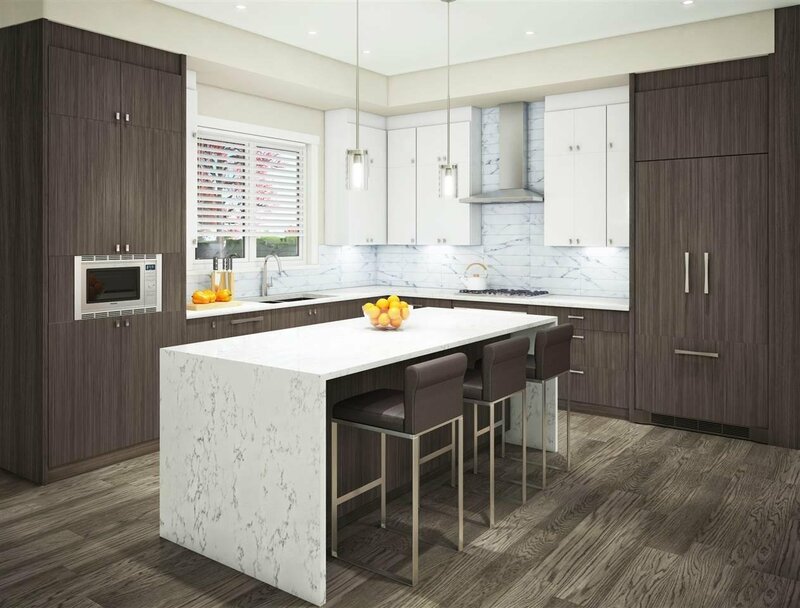 This unique development features duplex, triplex, and fourplex style townhouses that range from 1,216 to 1,765 square feet. 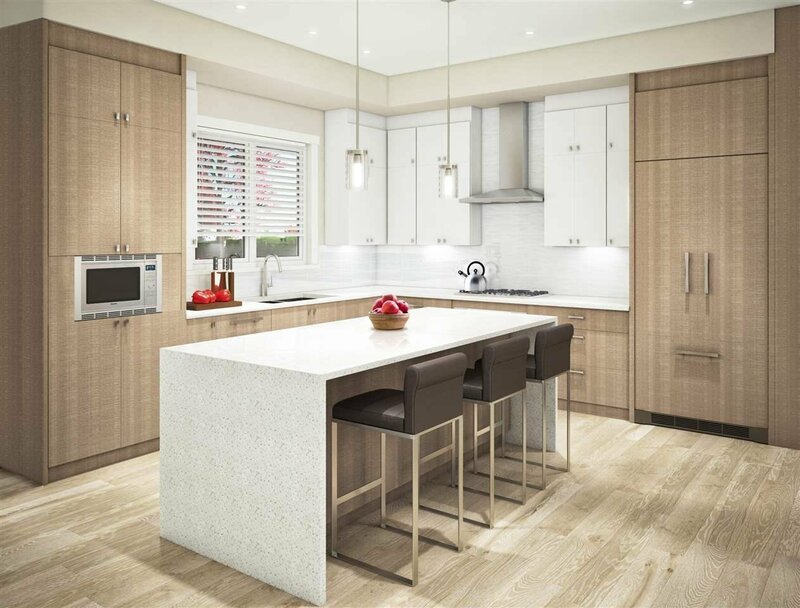 All homes feature high-quality, modern interiors and enjoy 36” integrated French door fridges, 5-burner gas cooktops, built-in oven and microwave, spacious kitchens and geothermal heating and cooling. 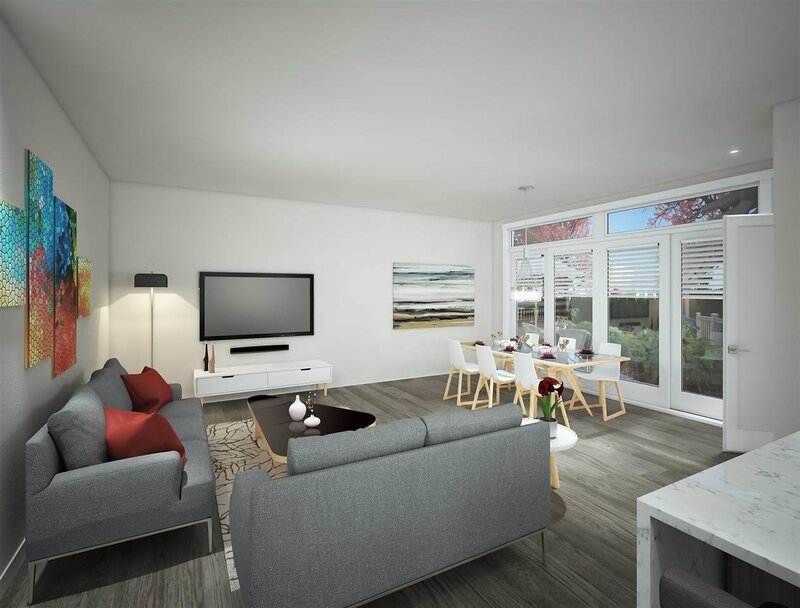 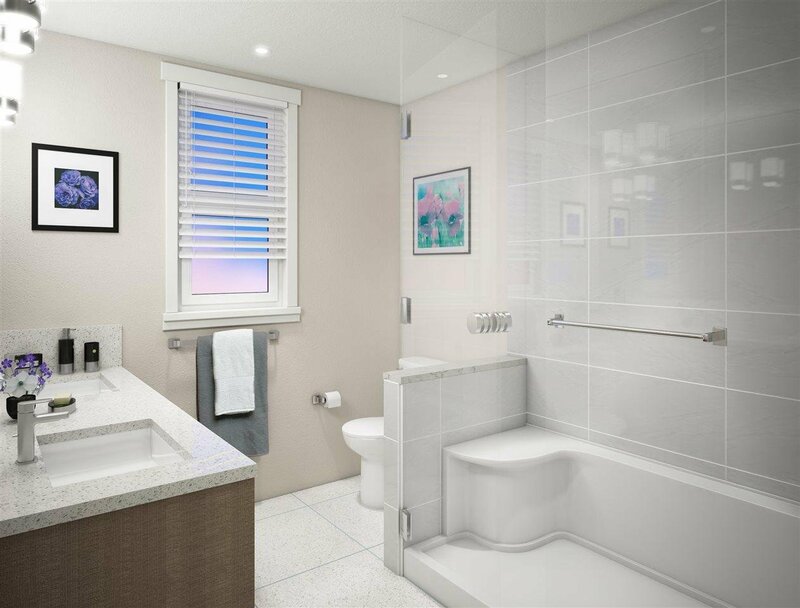 All within walking distance to coffee shops, restaurants, elementary and secondary schools, Steveston Community Centre, the West Dyke trail, and so much more!